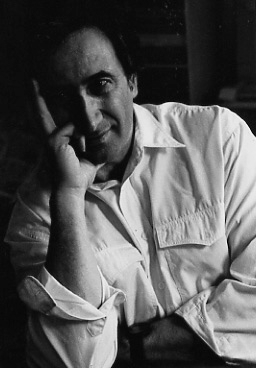 The Festival is excited to announce that George Szirtes will now appear alongside Jo Bell and Chris McCabe in the opening event at 6pm – 7pm on Friday 3 July. This is a fantastic line-up and will be such a strong and varied event. George Szirtes was born in Budapest in 1948 and came to England as a refugee in 1956 after the Hungarian uprising. He was brought up in London and studied Fine Art in London and Leeds. He won the T S Eliot Prize for Reel in 2005. His most recent collection, Bad Machine was a Poetry Book Society Choice and was shortlisted for the T.S. Eliot Prize 2013. Bloodaxe has also published John Sears’ critical study Reading George Szirtes. Szirtes lives in Norfolk and teaches at the University of East Anglia. Here are some interesting articles written by him for The Guardian.